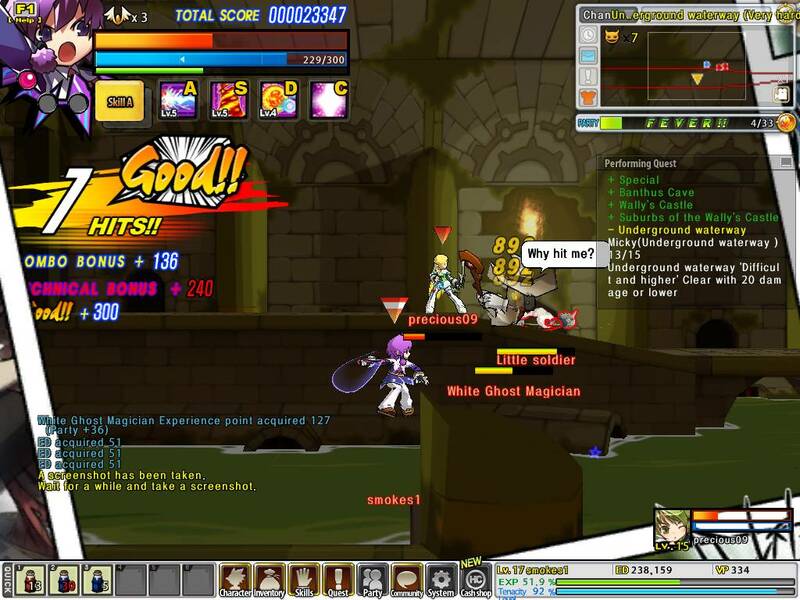 Anime fans looking for a jolt of anime style gaming entertainment can now perk up as Elsword, the manga-inspired massively multiplayer online role playing game (MMORPG) enters open beta testing and moves one step closer to commercial launch. The first North American title from publisher Kill3rCombo, Elsword is a non-stop side-scrolling melee combat adventure set in a colorful comic book style world. Its in america, so does that mean its got IP block?